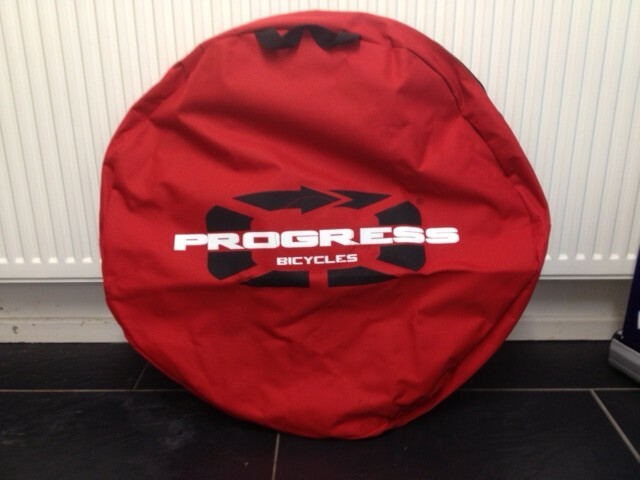 PLUS a FREE Wheelbag and free PROGRESS SKEWERS …. 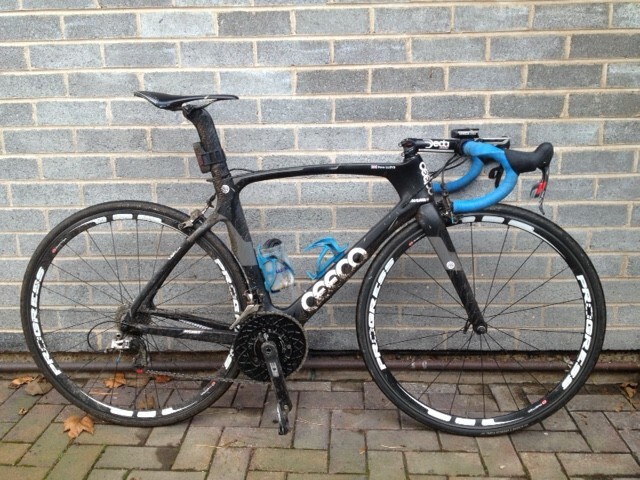 So that’s £468 plus a free Wheelbag and Skewers …. But hurry up.. 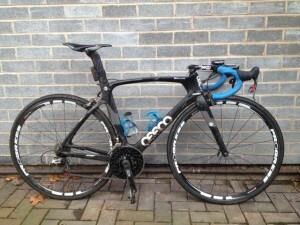 This makes the Phantom Clinchers at 1,350 Grams and £550 are only £468 !! … That’s not to be missed … AIN’T NO REWIND guys !!! ‹ PROGRESS WHEELS COMPLETES THE PACKAGE !! !